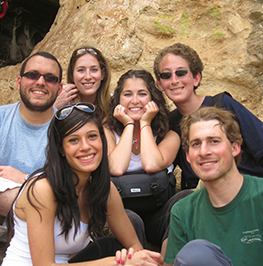 Select from a variety of our summer programs in Israel! Learn to defend yourself! 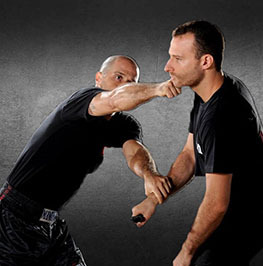 Study Krav Maga with top Israeli experts at the internationally acclaimed school for security and anti-terror. Receive trips around the country, enrichment activities, volunteer and more! 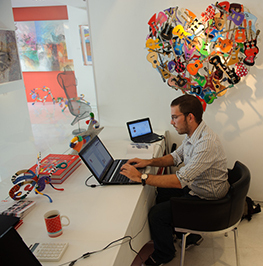 Come to the most vibrant city and business hub in Israel while exposing yourself to new career opportunities. Our internships are supported by over 400 leading companies from all major professional fields. Our participants become competitive candidates in the job market! 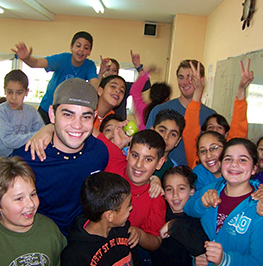 Volunteer in Israel for 3 -6 weeks immersed in a local Israeli society as a functioning member of the community. With our volunteering in Israel based within the community, participants will be able to feel the impact they're volunteering has made. This "create-your-own" option allows anyone from any background come volunteer in Israel for any length of time in nearly any part of Israel. With our help, you'll create the personal volunteer experience you won't find anywhere else!